We are a licensed full-service moving company that provides packing, moving (both local and long-distance), and storage white-glove services. We handpick our employees and we only hire trustworthy people. 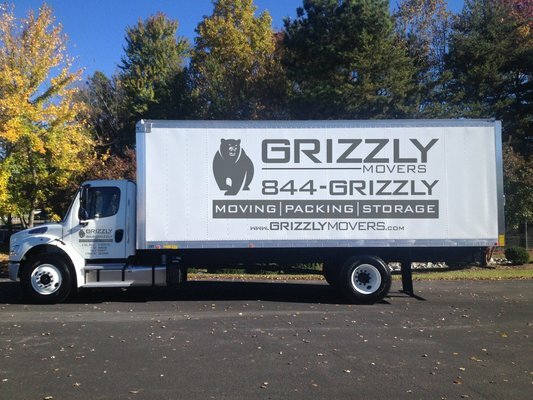 All of our trucks are well maintained and fully equipped with top of the line moving tools and supplies. Our main goal is to make our customers satisfied with each and every move they book with us, and accommodate their any request with a personal approach. What you get with us for FREE: - Professional 26' Trucks for the Job, all with liftgates; - Professional grade equipment, including dollies, blankets, industrial shrink-wrap, furniture pads, door protection, mattress protection; - Professional straps to use in the truck to tie down all your furnitures in case of bumpy roads; - Licensed and Secured; - Free on-site estimates if the move is more than 3 bedrooms; - Basic Furniture Disassembly &amp; Reassembly - No hidden fees for Stairs and Long Carry With everything you are getting, we are the best and most affordable movers in San Diego!